When it comes to uplifting the beauty and ambiance of a place or any stuff there is no better option than opting for the eye-catching Ribbon Fonts. 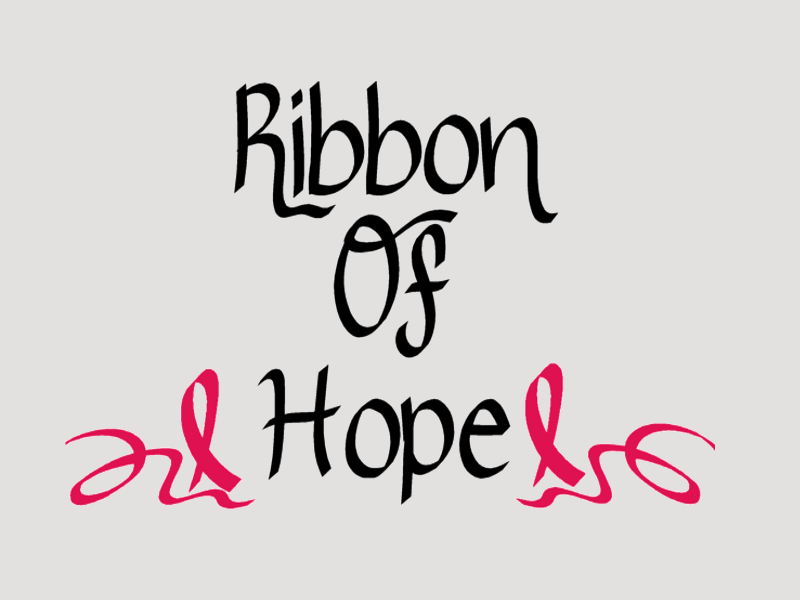 The attractive ribbon fonts are almost used regularly. They have a classy touch and are designed in various shapes, colors and curves. 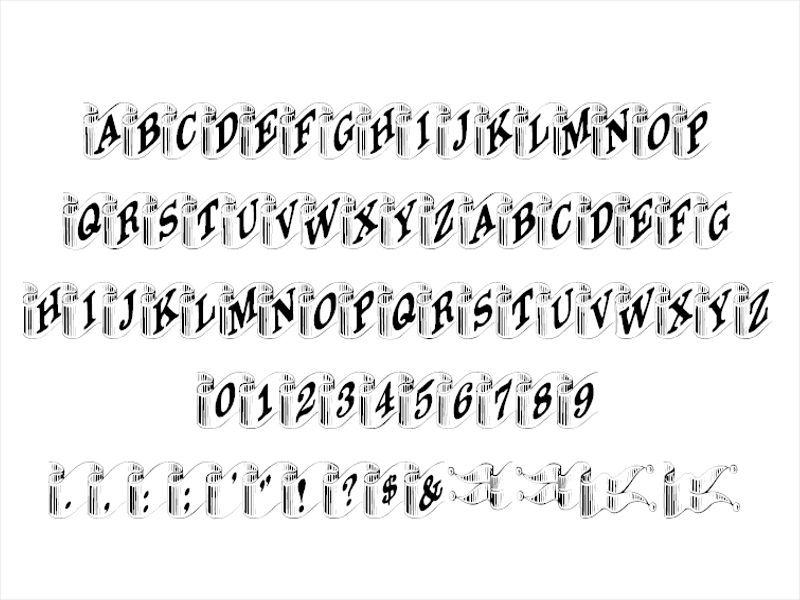 The fonts are mostly used in holiday seasons. Of late, the graphic designers have started designing amazing and unique ribbon fonts which can spontaneously grab the attention of the viewer. Even the internet is flooded with a plethora of ribbon font collections and you can simply get some innovative ideas from there to enhance your creativity. 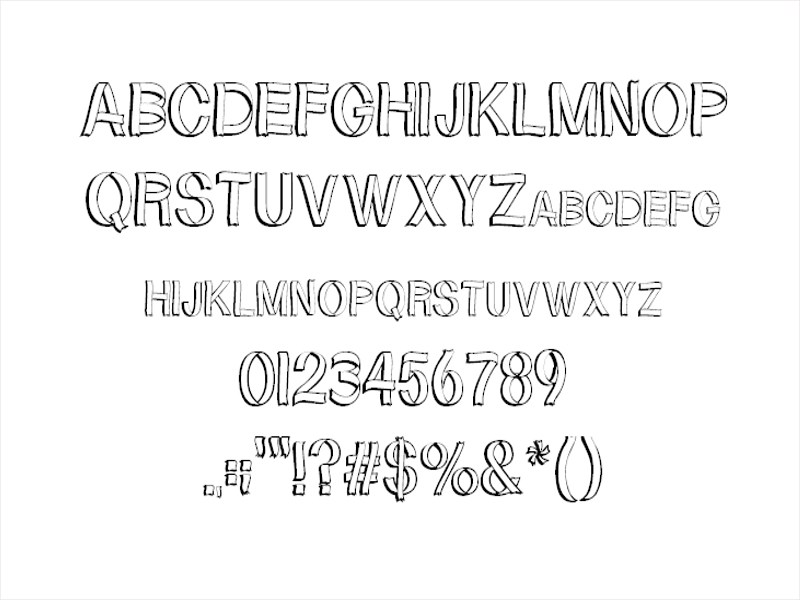 For those of you who prefer simplicity, the Simple Ribbon Font alphabet can suffice your specific needs. 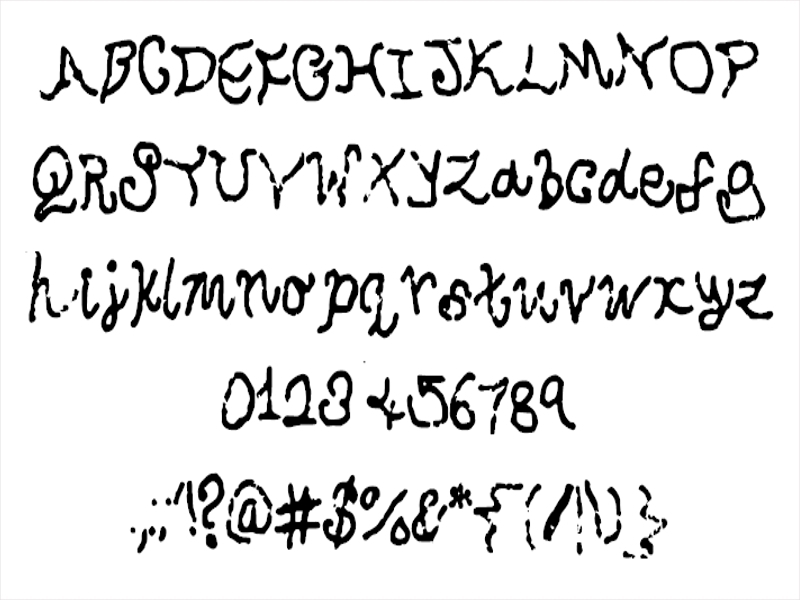 This font can only be utilized for personal use but for commercial purpose, you have to buy a license. 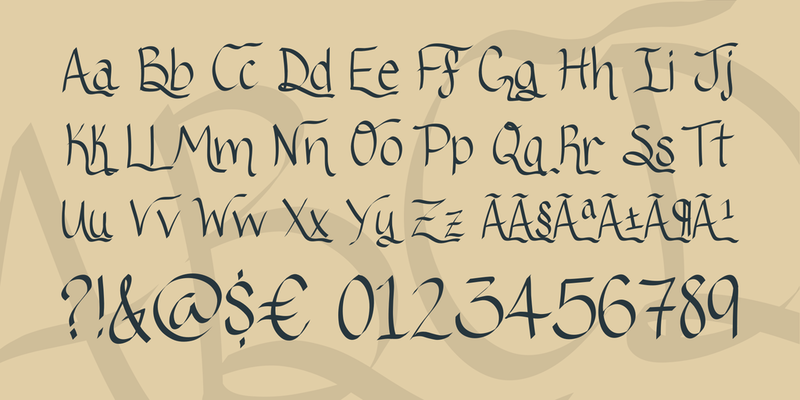 This is an attractive looking Ribbon Font which has been gracefully designed in calligraphic style. 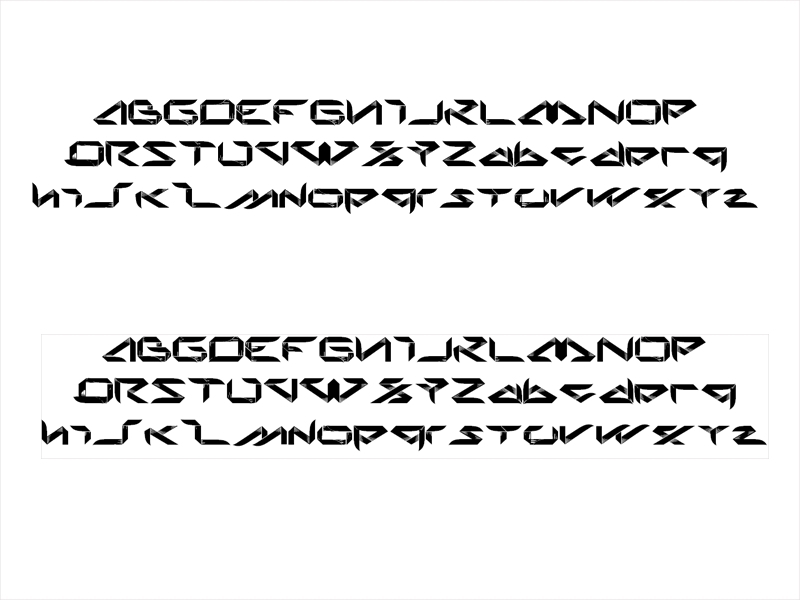 This font is free for personal usage. However, for commercial use need to send a PayPal donation. This uniquely created Ribbon Font can be used for any individual blog or website by adding the button on the site. For commercial purpose, you need to donate $5 per font and for small business, the amount is $25. Are you on a hunt for a simple and chic looking Ribbon font for the decoration purpose? 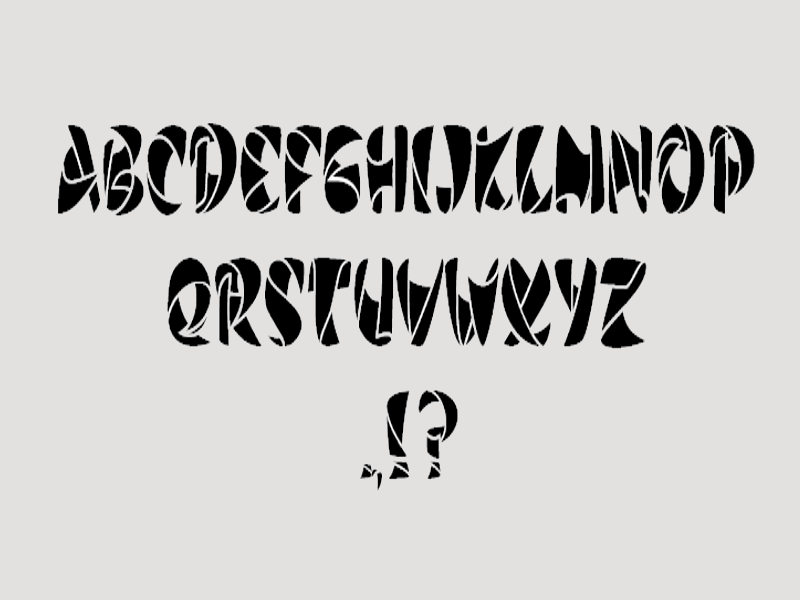 Then you can have a look at this font which can be used for both personal and commercial use. When you are choosing this beautiful Ribbon Font Number you are embellishing the beauty of your personal website and blog. However, there is a donation fee for using it commercially in business. 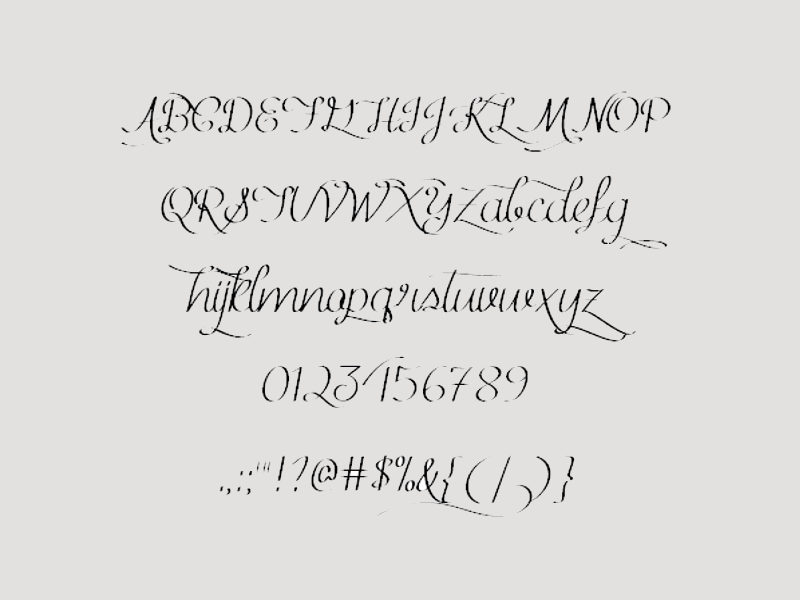 If you have a fetish for calligraphic writing style, this ribbon font will certainly interest you. This again can be only be used for personal use and for the commercial or business purpose it has a certain fixed donation. You will be pleased to know that this is a Freeware Ribbon Font which can be used for personal use as well as commercial use. This will help to decorate your stuff distinctively. This is professionally designed cool looking ribbon font where the letters have been feathered at the joints. This is also available for a personal and commercial purpose which is being liked by users. This letter ribbon font seems to be looking like more of a decorative writing stuff. Thus, it can be used in the children books to attract them. Used for both personal and business usage. Nowadays also, people love to use ribbon fonts. Its colourful ribbon style attracts people’s eye. Extended ribbon fonts, bold ribbon fonts, ribbon fonts, blade line ribbon fonts are the new fonts which are included in the ribbon fonts. Banner ribbon fonts, Riesling ribbon fonts and candy ribbon fonts are latest in ribbon fonts and very popular among the people. This simple looking ribbon font has been attracting a number of people due to its simplicity and sophistication. You can use it personally for free. This can be used in nameplates and also in letterheads. With the chic combination of black and white, this free ribbon font can be used for personal use. However, with a proper license, you can use for commercial use as well. 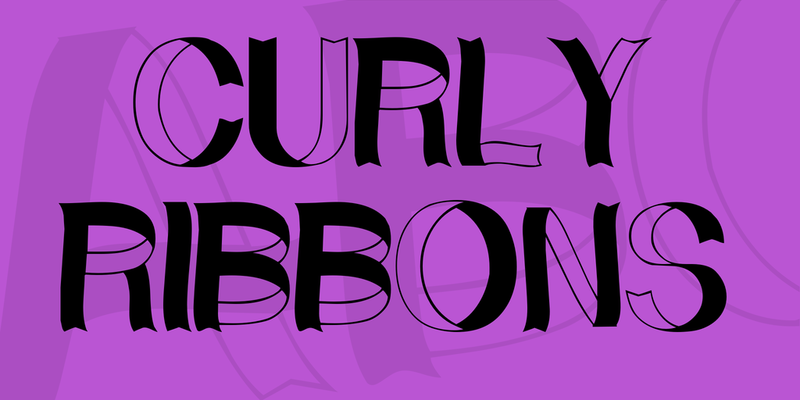 This is ribbon font is available in an array of font designs and the background color. You can personally use but not for commercial purpose. Neither any modification is allowed. With a variety of exclusively designed ribbon fonts, you can be sure of traveling an extra mile as far as decoration of stuff is concerned. 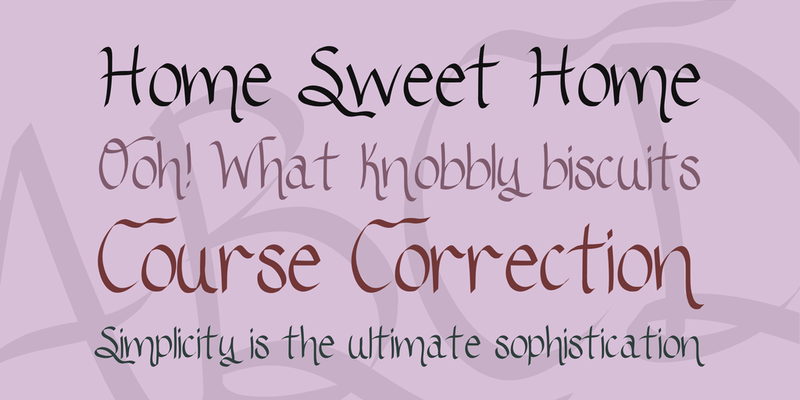 You only seed to select and shortlist a ribbon font according to your preference and use. Ribbon fonts continue to attract people from all over the world.